The Mets on Wednesday placed Raul Casanova on the bereavement list and in what figures to be a sort-term solution, called beefy AAA catcher Robinson Cancel to the big club to take his place. 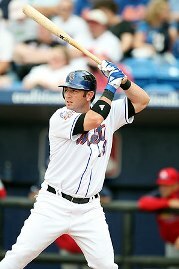 Cancel last played Major League ball nine years ago with the Brewers and was signed by the Mets system a year ago out of the Northern League. 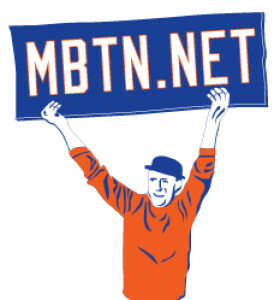 Mets.com lists Cancel as wearing No. 4, which if true (I missed pictures from todays game) means the Met tailors worked pretty hard stitching a few yards of fabric to the No. 4 jersey from its most recent occupant, bantamweight infielder Anderson Hernandez. Cancel is wishfully listed at 190.